It is that time of year again. 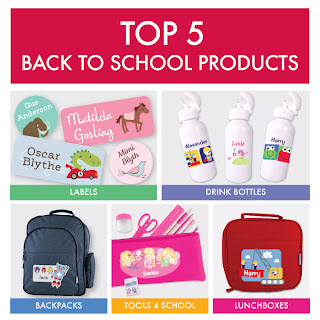 Time to get prepared and get organised for Back to School. Half term is coming up and I have the perfect idea for your children to be prepared for their last term. 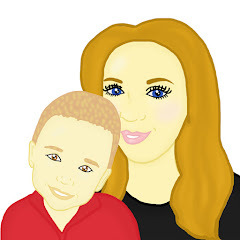 Stuck On You have offered Mummy To The Max 5 £20 vouchers to giveaway to our readers. 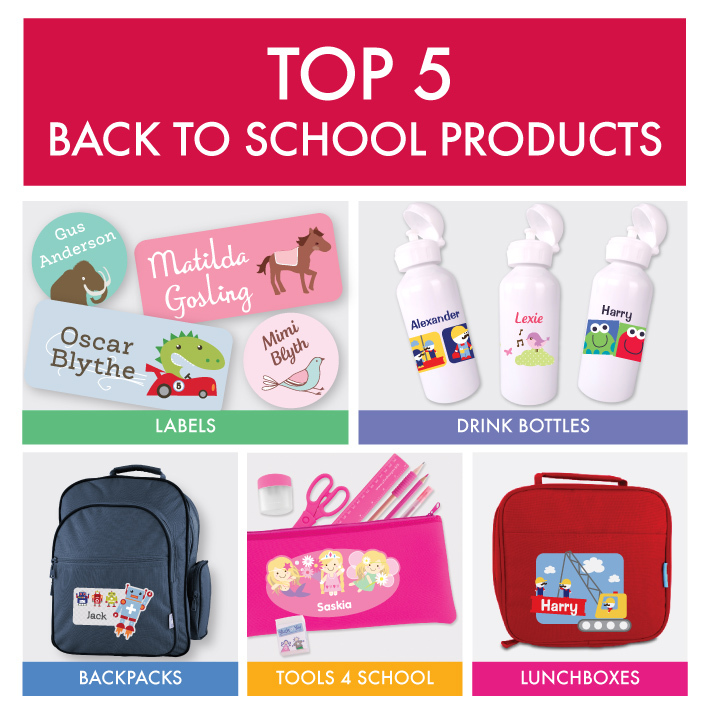 You could use the voucher on labels for books and clothes, a new lunch box with a matching drink bottle or perhaps a pencil case and a selection of pen, the choice is yours. Rafflecopter Form below. Good Luck!